Welcome to The Practical Patient webpage. Straight talk about your healthcare. The holiday season is just around the corner. And baked goods, a holiday favorite, will be found on most menus. In preparation for the holiday feast, as loved ones gather together in the kitchen, it’s difficult to resist tasting the raw dough or allowing our children to lick the spoon. But eating raw dough or batter can be make you sick, whether it's for bread, cookies, pizza, or tortillas. Children can get sick from handling or eating raw dough used for crafts or play clay. One culprit that can cause illness is flour. Flour is a raw agricultural product, which means it hasn’t been treated to kill germs, like Escherichia coli (E. coli). Harmful germs can contaminate grain while it’s still in the field or at other steps as flour is produced. For example, if a cow poops in the field, bacteria from the animal waste could contaminate the grain, which is then harvested and milled into flour. In food preparation, common steps to kill bacteria include boiling, baking, roasting, microwaving, and frying. Bacteria are killed when food made with flour is thoroughly cooked by any of the above methods. In 2016, a flour recall was made by the CDC (Centers for Disease Control and Prevention). 63 people from 24 states were infected with E. Coli from contaminated flour. People usually get sick 3 to 4 days after swallowing the germ. Common symptoms for E. coli infection are diarrhea, which is often bloody, and abdominal cramps. Most people recover within a week. Some illnesses last longer and can be more severe, resulting in kidney failure. This can occur in people of any age, but is most common in young children under 5 years, older adults, and people with weakened immune systems. Another culprit to be leery of is eggs. They can contain a germ called salmonella. Poultry may be carriers of salmonella, which can contaminate the inside of eggs before the shells are formed. Eggs can also become contaminated from the droppings of poultry, which can penetrate the shell. Symptoms of salmonella infection include diarrhea, fever, and abdominal cramping. Symptoms typically appear 6 to 48 hours after eating a contaminated food and typically last 4 to 7 days. 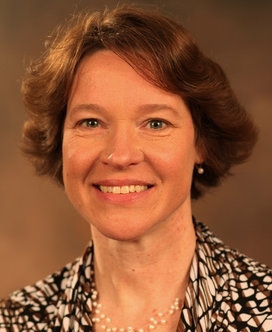 Do you have questions about the healthcare system? 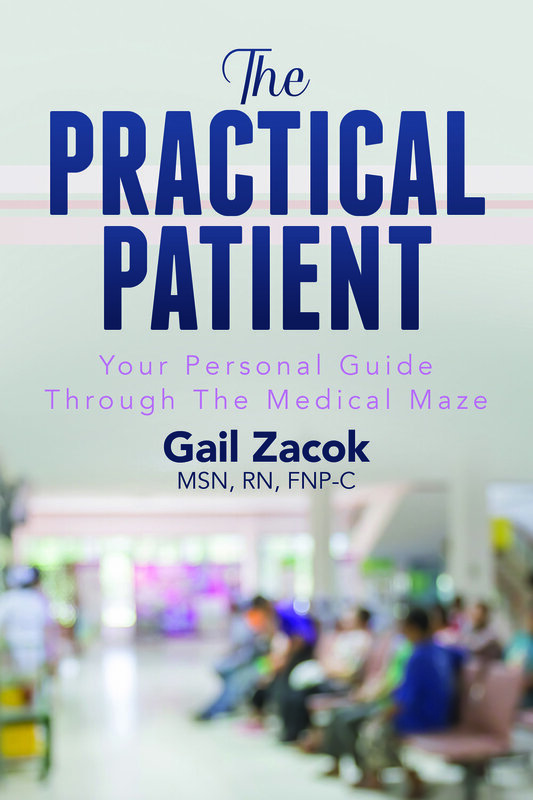 Find answers in The Practical Patient: Your Personal Guide Through The Medical Maze!